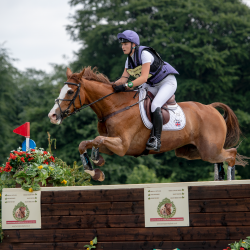 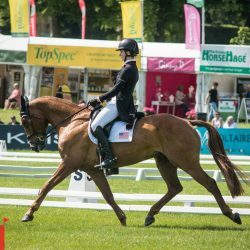 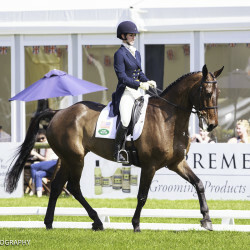 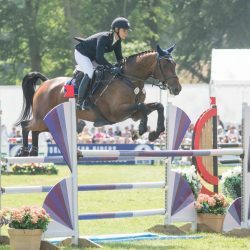 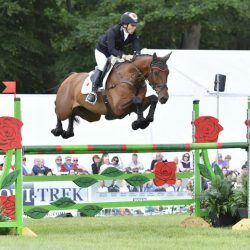 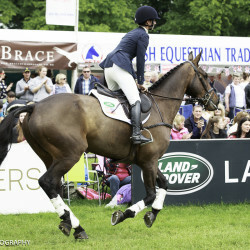 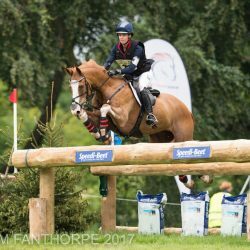 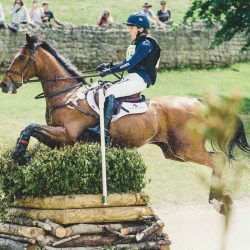 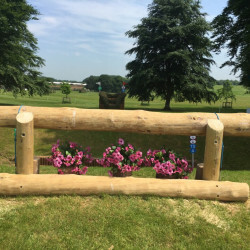 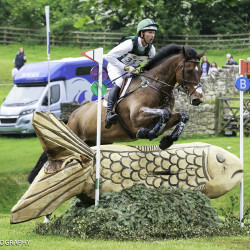 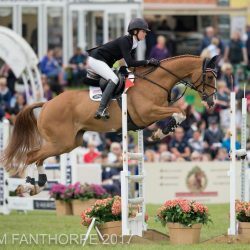 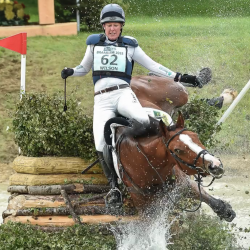 Is Nicola Wilson’s Bramham Save the Best of the Year? 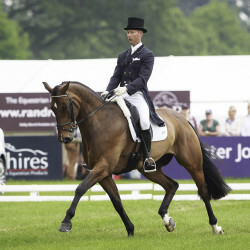 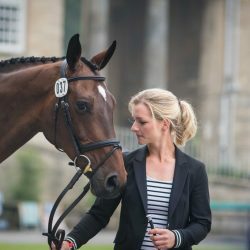 We are heartbroken to confirm that Chuffy Clarke’s mount Second Supreme collapsed and died on cross country today while competing in the CCI3*-Under 25 at the Equi-Trek Bramham International Horse Trials. 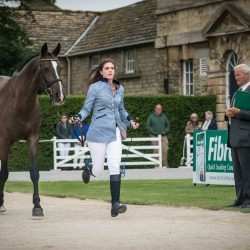 Another day packed to the rafters with dressage tests dawned on Bramham today, with yesterday’s high standards proving a worthy challenge to Friday’s competitors. 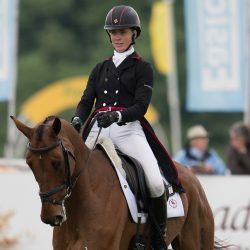 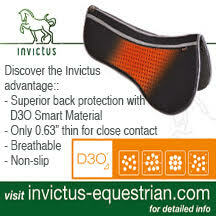 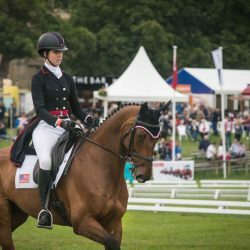 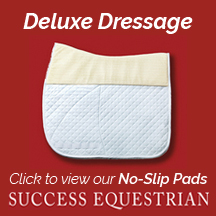 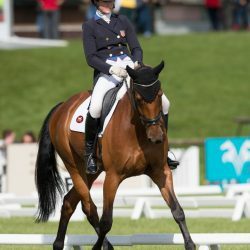 Gemma Tattersall and Quicklook V lead the Equi-Trek Bramham International Horse Trials CCI3* on 36.7 at the conclusion of dressage in West Yorkshire, England. 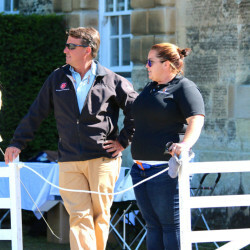 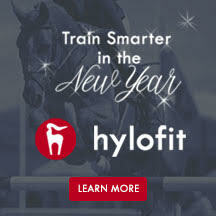 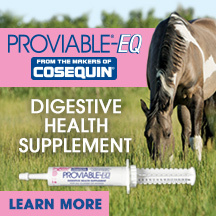 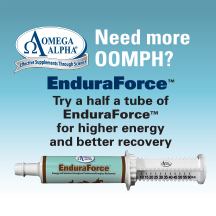 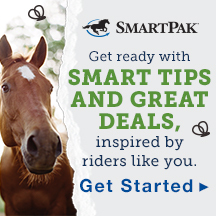 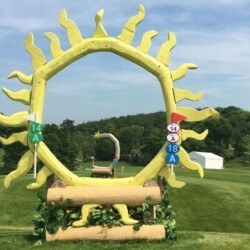 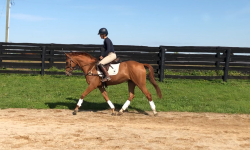 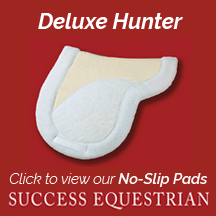 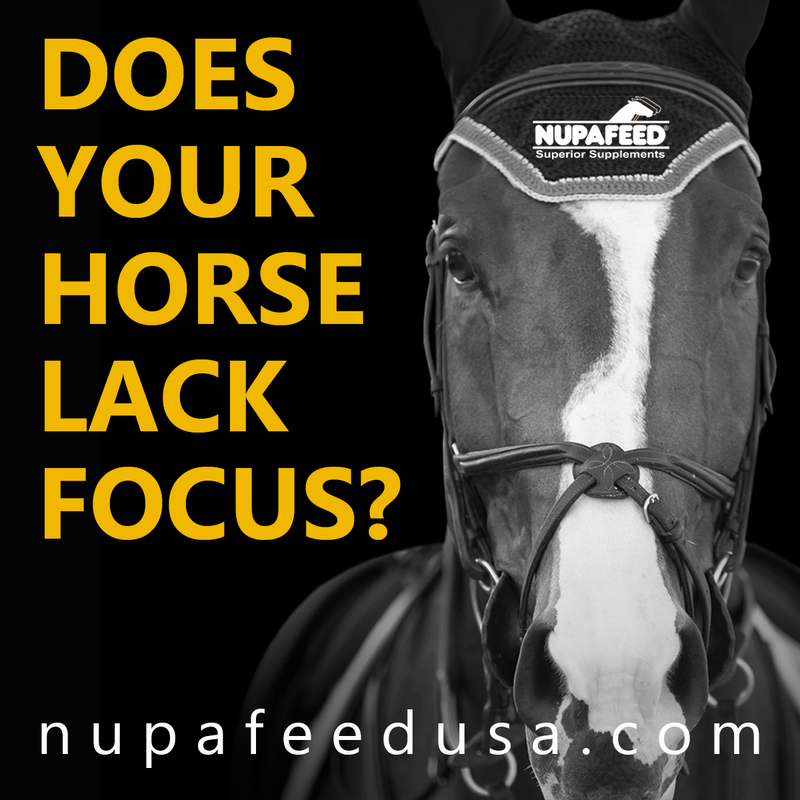 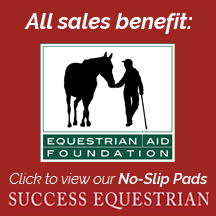 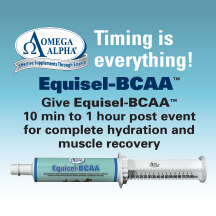 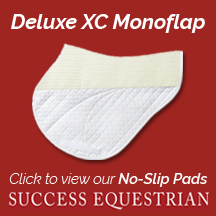 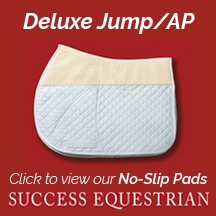 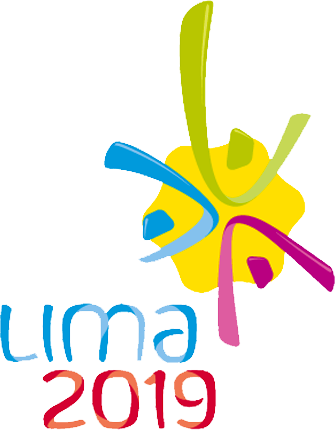 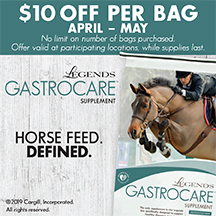 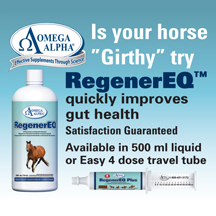 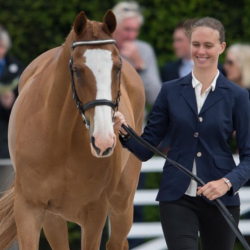 Next weekend will be the last opportunity for American eventers to qualify for the Rio Olympics with the Equi-Trek Bramham International Horse Trials and Jaguar Land Rover Bromont CCI being the final U.S. selection trials.